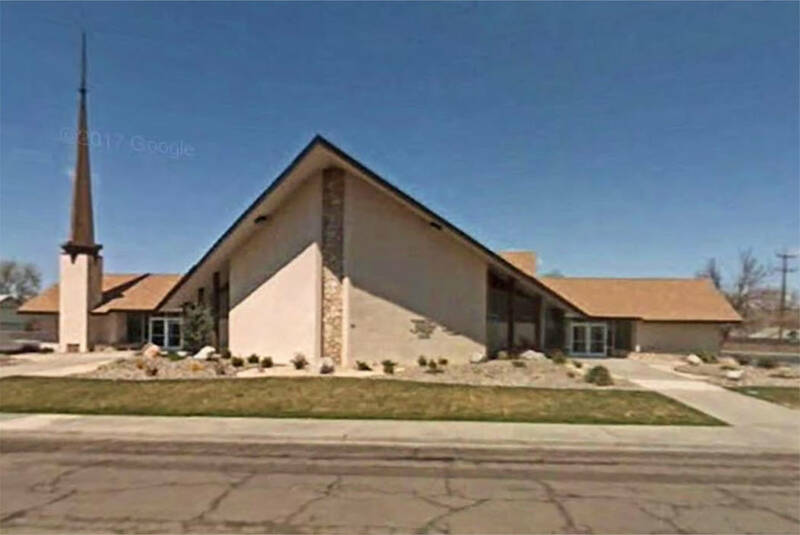 A gunman opened fire at Nevada church, killing one person. A man is in custody after allegedly fatally shooting a man and wounding another person at a Mormon church in Nevada. The suspected gunman was John K. O'Connor. O'Connor was a member of the congregation at the Church of Jesus Christ of Latter-day Saints on West Richards Street in Fallon. He opened fire around 1pm on Sunday. The gunman killed Charles E. Miller, known to residents as "Bert,". The suspect walked home. Sen. Dean Heller Deeply tweeted: We are in contact with Mayor Tedford and other officials. My family and I are praying for all loved ones, churchgoers, and community members impacted by this tragedy.